Established in 1999, The Fountain of Youth Day Spa was the first Day Spa and Salon founded in Hendersonville, NC. We are a full-service certified green day spa in Hendersonville, NC. Featuring therapeutic massage, facials, makeovers, waxing, and hair care. We specialize in neuromuscular massage and deep tissue massage. Enjoy a relaxing experience at the FOY day spa for one service or a full spa day with our internationally trained spa therapists. Our therapists have over 25 years of spa training. 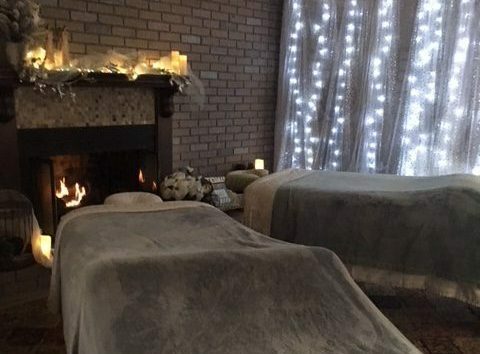 The FOY Day Spa is unique to Hendersonville. We customize each service to provide the best experience for our clients. Designed for comfort and to give you the best results with the best products. Prepare to experience an unparalleled Day Spa journey.